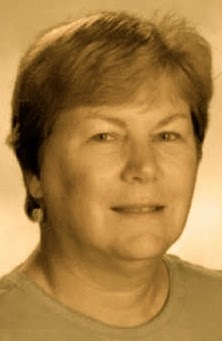 A Year of Being Here: Ginny Lowe Connors: "A Husband's Refuge"
all according to some fine plan you have devised. weld solutions thoughtfully. You are careful, useful, neat. "A Husband's Refuge" by Ginny Lowe Connors. Text as published by The Atlanta Review (2001). 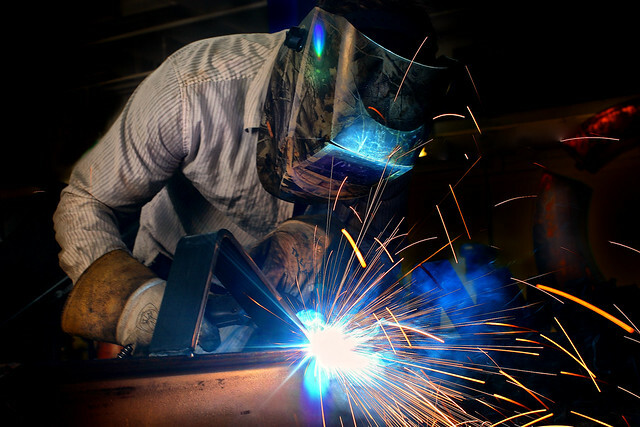 Art credit: "Noe Welding," photograph of welder Todd Noe, by Brandon Skinner.